Would you like to spend a week in a beautiful setting reflecting on what really matters in our lives? Whether you are in your 40s, 50s, 60s or 70s, many of us are considering what happens next in our lives? 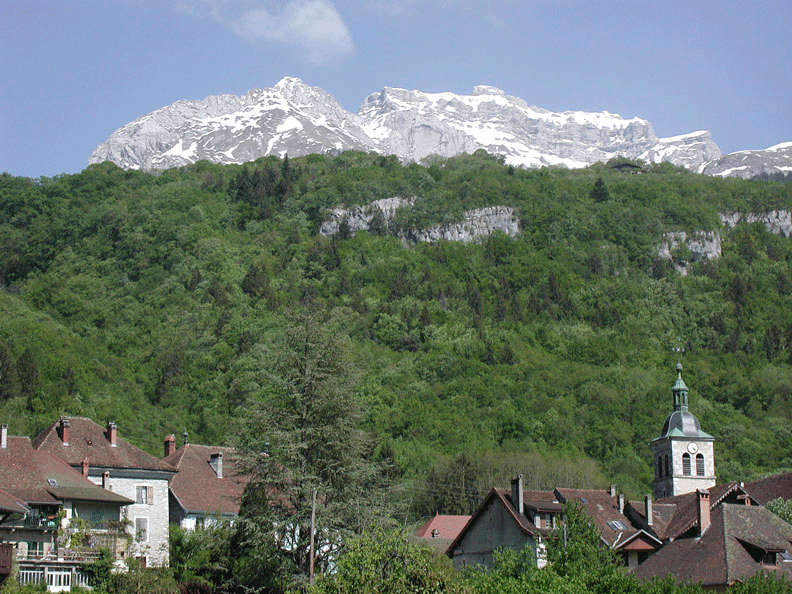 Join Tufts Rabbi Jeffrey Summit and Reverend Scotty McLennan of Stanford University (formerly the Tufts University Chaplain) at the Tufts University European Center in Talloires, France for their seminar, entitled "What Happens Next” on July 15 - 21, 2019. This intimate and thought-provoking seminar addresses questions we consider as we decide how to best direct our time and energy to insure that our lives are fulfilling and in balance. How do we come to a deeper appreciation of our relationships, our time, our work, the pleasures we find meaningful, the causes we consider worthwhile? Using literature, philosophy, and spiritual sources, we explore these issues, as well as the dynamics of the parent/child relationship as children enter different stages in their lives, discuss "ethical wills," and much more. 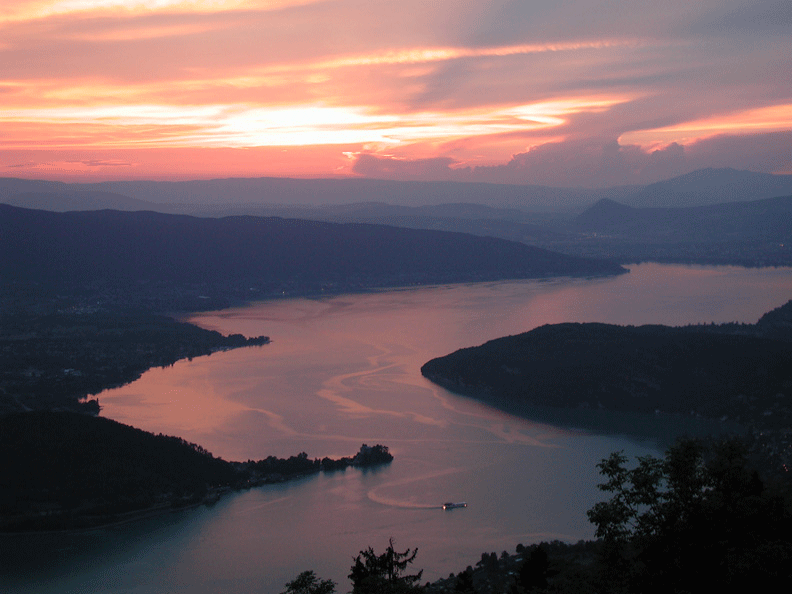 Situated on the banks of Lake Annecy in the foothills of the French Alps, the Tufts European Center in Talloires is the perfect place to embark on such a personal exploration. The extraordinary natural beauty of Talloires has inspired the likes of Paul Cezanne and Jean Jacques Rousseau—and it will inspire you too. The seminar will include time to explore the surrounding area, such as hiking in the local mountains and a trip to Annecy, known as "the Venice of France." The seminar is limited to 20 participants and registration is on a first-come, first-serve basis. We think this seminar is most relevant for people in their 40s, 50s and 60s, but gladly welcome those younger and older! If you wish to register or to receive more information, please email Rabbi Jeffrey Summit at Jeffrey.Summit@Tufts.edu.